Kensington Income Tax Services is a fully mobile "on location" income tax services business. All services are provided in the comfort and convenience of your home, where and when it's convenient for you. 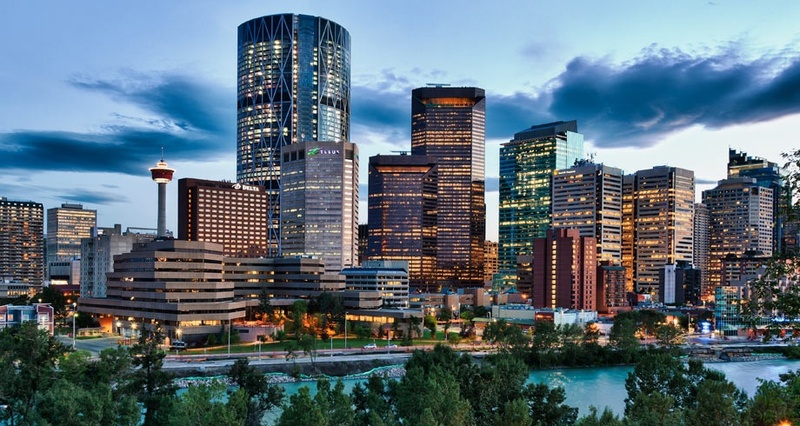 We provide services to clients in the central Calgary area. Appointments are available during the day as well as in the evening and on weekends. Call or email for your free initial phone consultation and price quote. I have been assisting taxpayers with all their income tax obligations for 26 years including 20 years with the Canada Revenue Agency. "20 Years of Canada Revenue Agency Experience Does Make a Difference." "I need to know that my taxes are being filed correctly because I've had problems with the "big tax filing businesses" in the past. Allan comes to my home and I get a chance to talk to him about all my tax concerns. He prepares and files my return right from my home - in one visit. It's very convenient and I know it's done right."